This busy time of the year serves as a reminder to reflect on what you’re most thankful for. 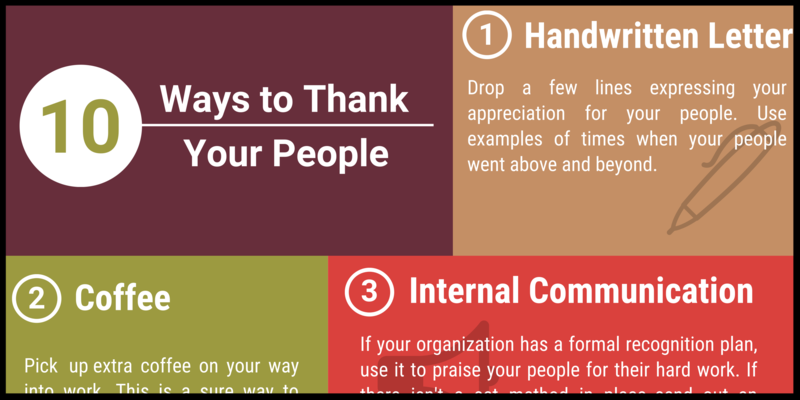 However, it’s often easy to forget to show your appreciation and gratitude towards your people. 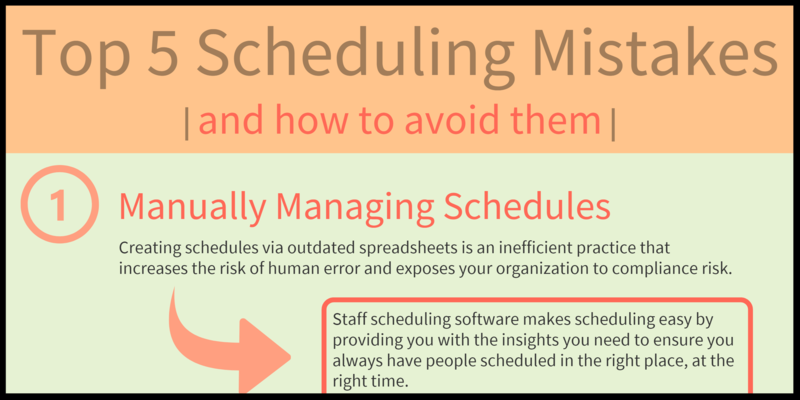 Between creating schedules, filling open shifts, and handling call-offs, managing schedules for a diverse workforce can be complicated. Your people are your organization’s most valuable asset. 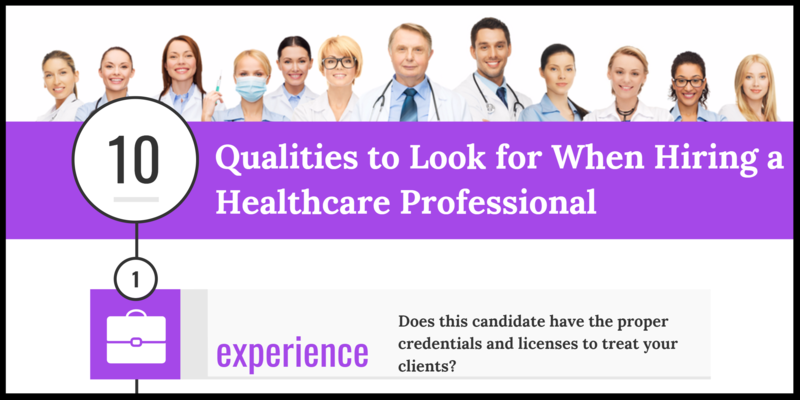 Look for these 10 qualities in your candidates. 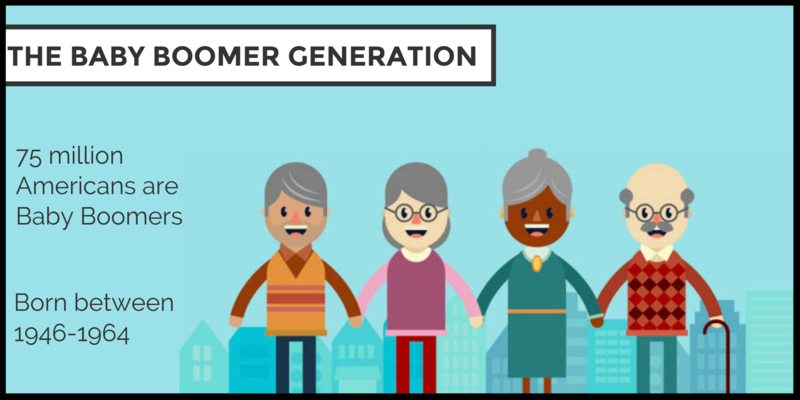 Move over Millennials, there’s a new generation in the spotlight. 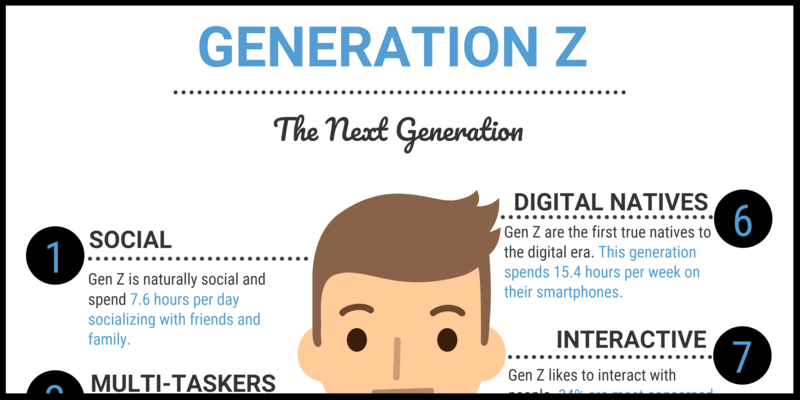 Understand the characteristics of Generation Z to help attract and engage members to your organization. The Baby Boomers are working and living longer than previous generations. These 75 million Americans are adopting new technologies, changing the workforce, and increasing the demand for healthcare services. Forgetting to ask some of the obvious questions can have a significant impact on your business. 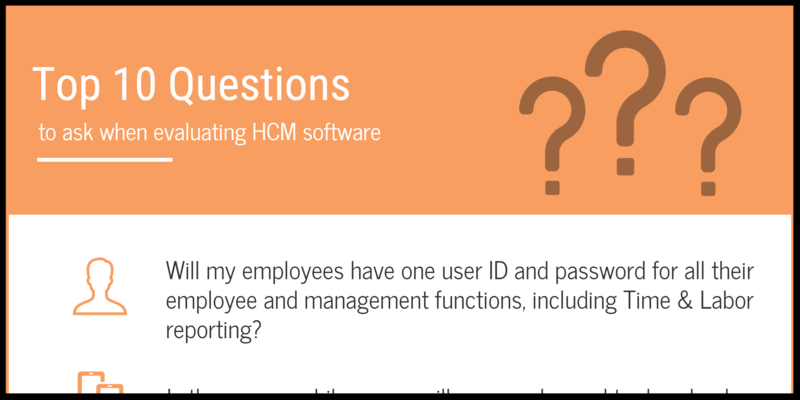 Ensure you ask the right questions during your HCM evaluation. The first day of work is critical for new hires. 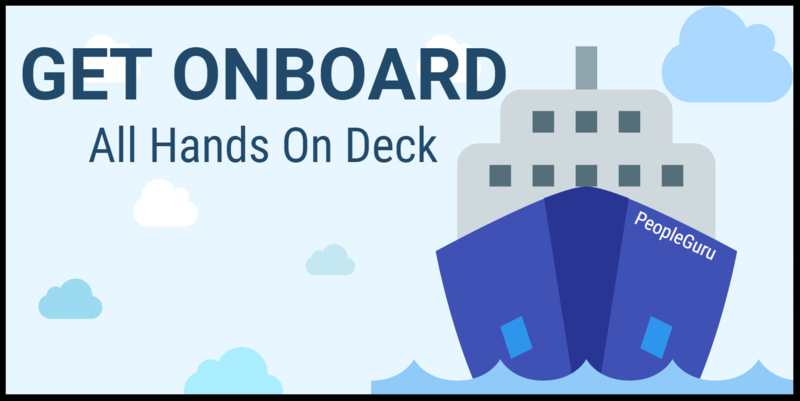 A strong onboarding process can boost employee engagement, reduce turnover, and increase productivity levels. 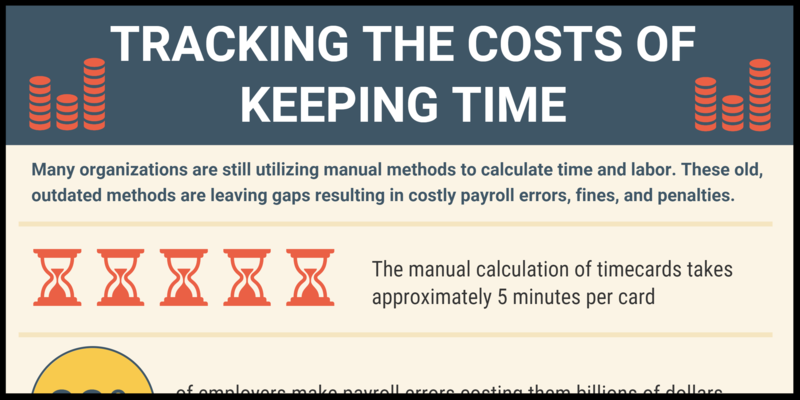 Manually managing and calculating timecards is time consuming and can result in costly payroll errors, fines, and penalties. 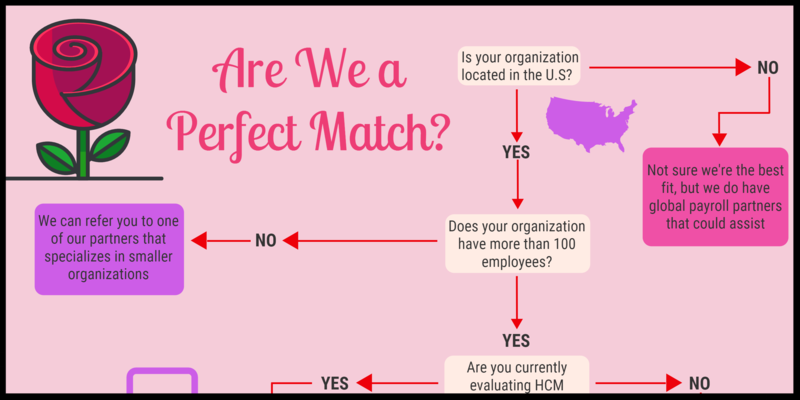 Don’t settle when it comes to selecting an HCM partner. Ensure that you choose an HCM solution that fits the unique requirements of your organization.